Is a balanced life lived on your terms possible? Can you find the right rhythm between work and family, between serving others and taking care of yourself? What does that look like in the midst of a demanding and rewarding career? Does God have anything to say about this? Join Needle’s Eye Ministries and our exceptional docket of speakers this spring for a series of events on Work-Life Balance. Shawn Boyer is a husband, father, CEO, company founder, speaker, board member, and leader. 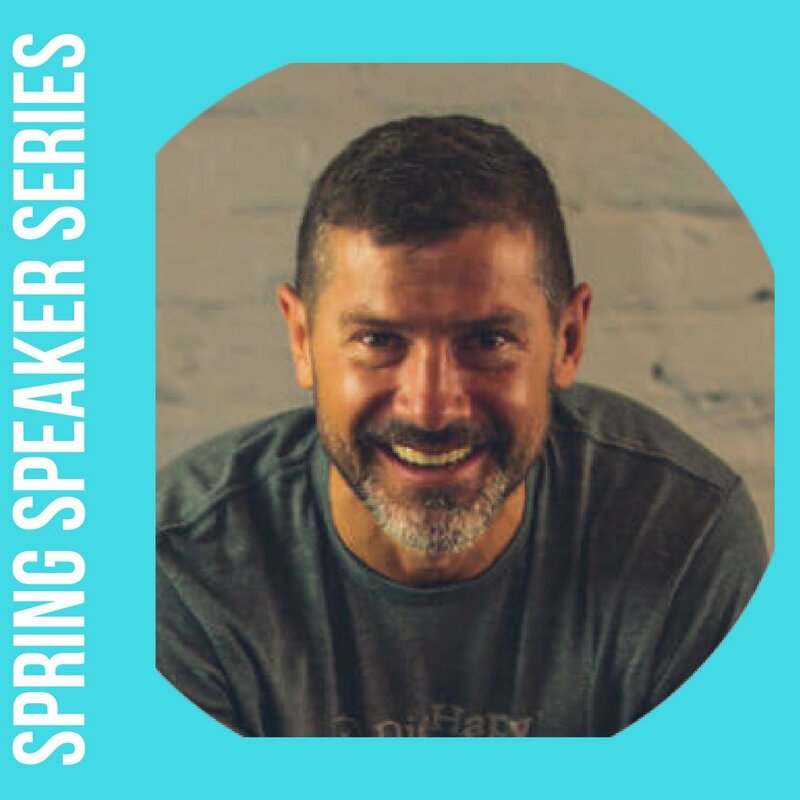 Join us in March for the kickoff of our Speaker Series on “Work-Life Balance” as Shawn shares how he has dealt with the many demands on his time and energy. Who better than two attorneys and an HR director teach us about work-life balance? Janet Broadway, Tom Ebel, and Faith Alejandro have learned many lessons about work-life balance. Join us as they share in a panel discussion this April. Gina Maio is a wife, working mom, executive director, educator, mentor and leader. This May, join us to hear Gina’s humorous and practical testimony of God’s kindness and provision amidst the chaos of a working life.